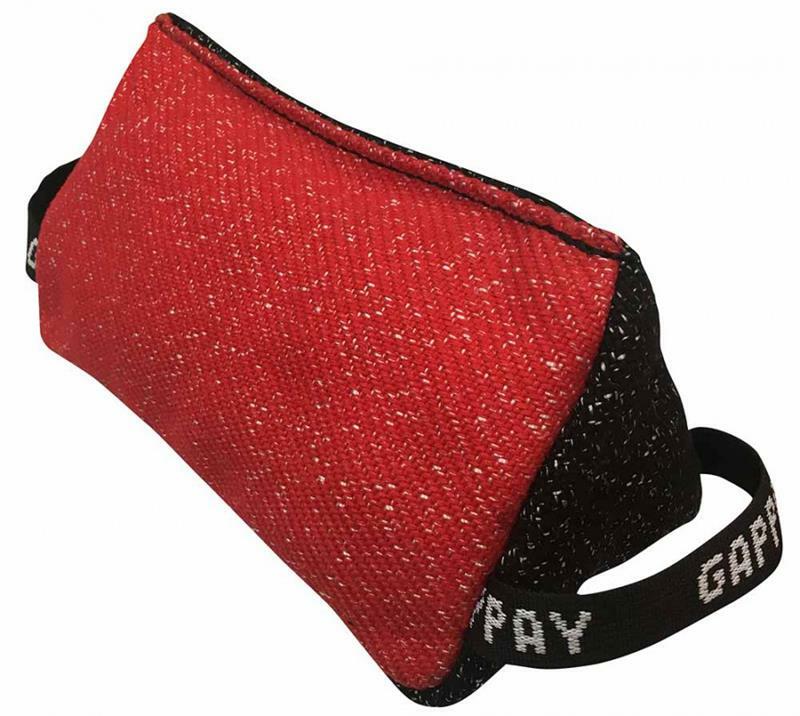 Gappay 2 Handle Wedge Bite Pillow is made of Ring Suite materials. It serves for easier grip on each side and for training of both defense and obedience. The two-color design for better visibility in space for exercises like the Send-Away.